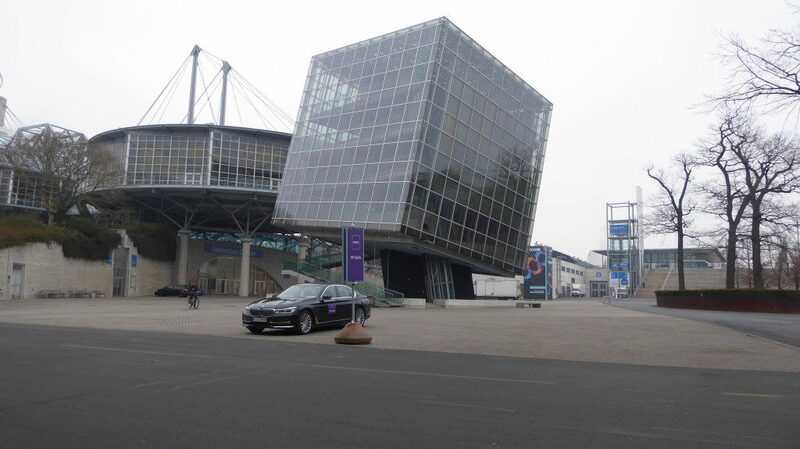 It was literally a triumph. 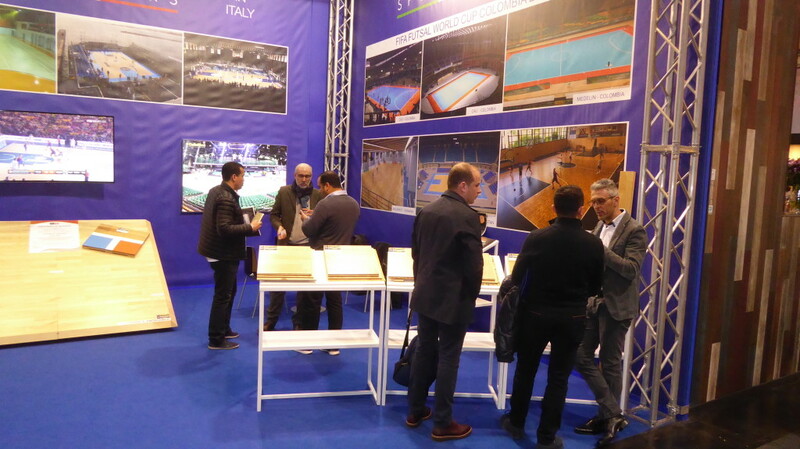 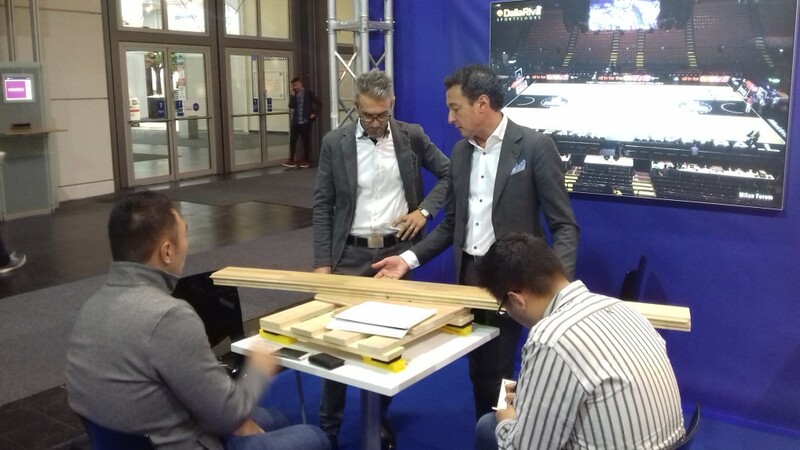 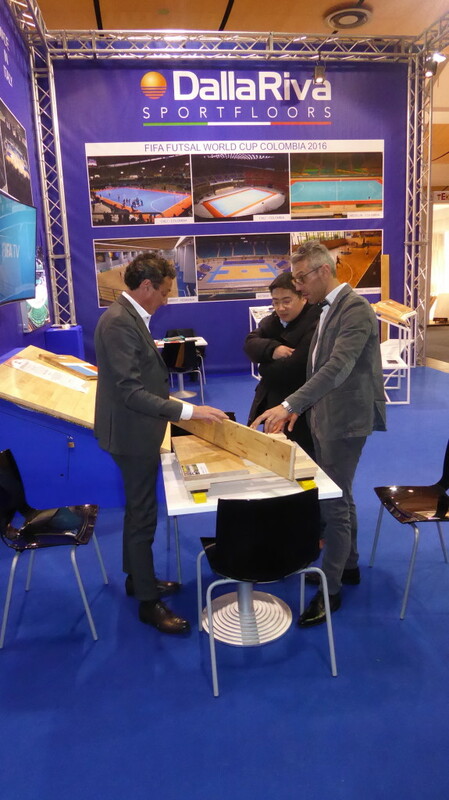 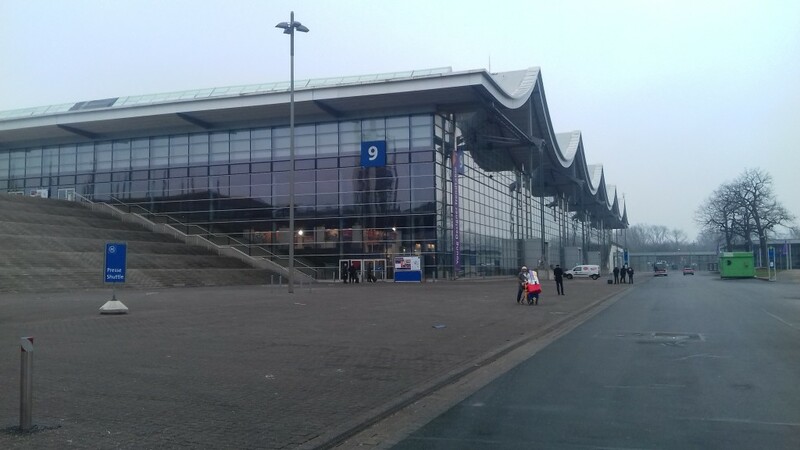 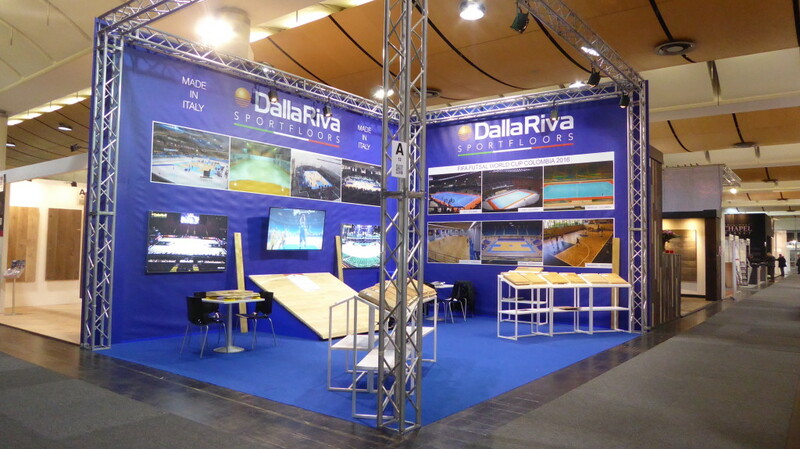 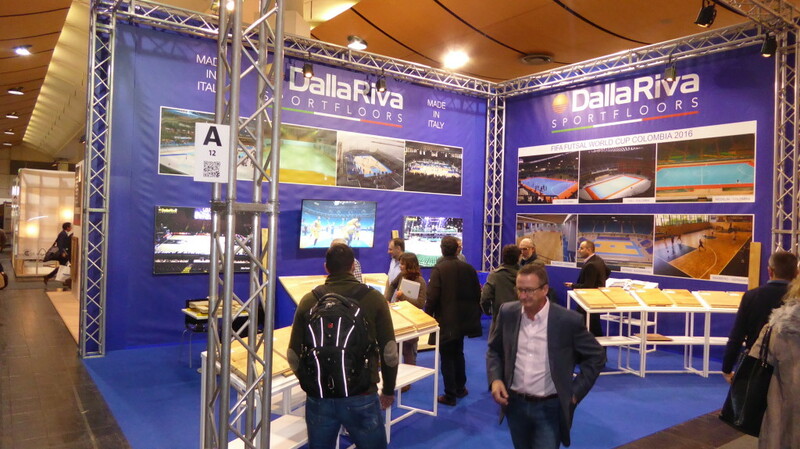 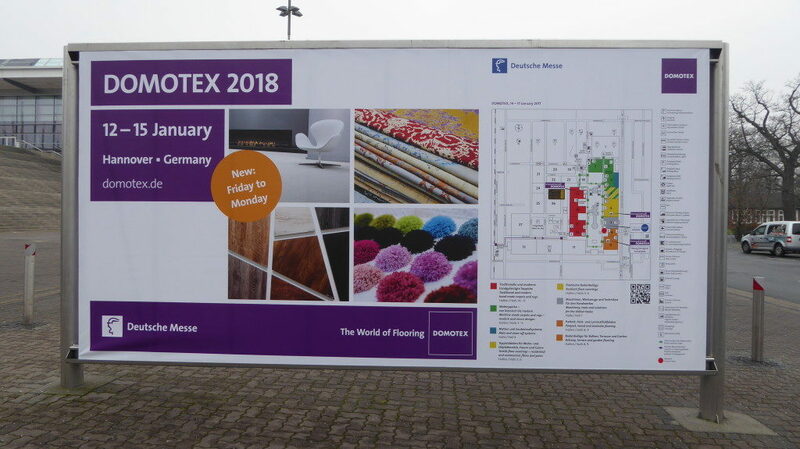 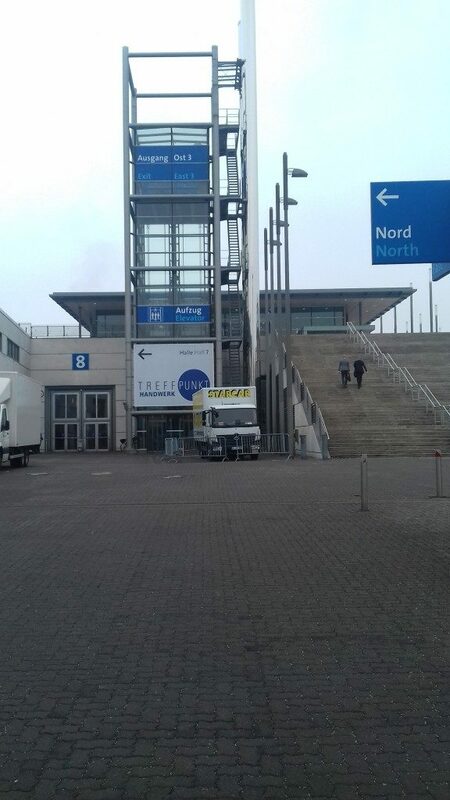 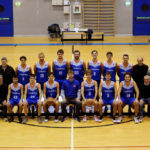 The participation of “Dalla Riva Sportfloors” to “Domotex”, hosted in the halls of pharaonic exhibition in Hannover from 14 to 17 January, definitely served to elect the company from Montebelluna, if proof were needed, a world leader in the field of sports flooring. 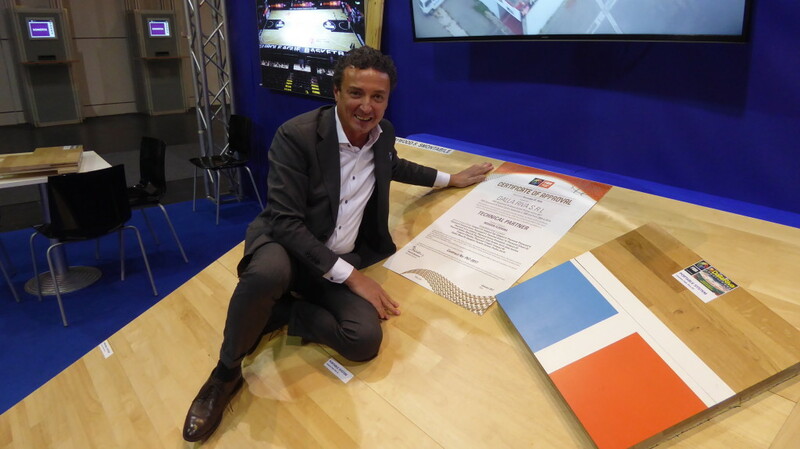 The exciting tribute was made from hundreds of industry experts who, with incredible frequency, have paid tribute to the magnificent stand that DR brand has set up inside the hall number 8 reserved for the wood flooring industry. 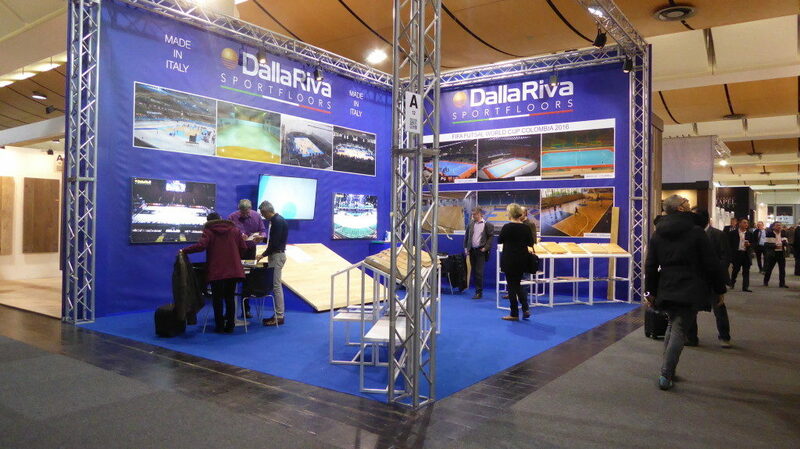 Thanks to the exposure of its product range through a temporary showroom designed specifically for the occasion, the experts who have come to Germany from all over the planet, have been able to verify the quality that the brand Dalla Riva has managed to build over the years; a level of absolute excellence that has convinced the visitors themselves to plan exciting collaborations and negotiations for the future. 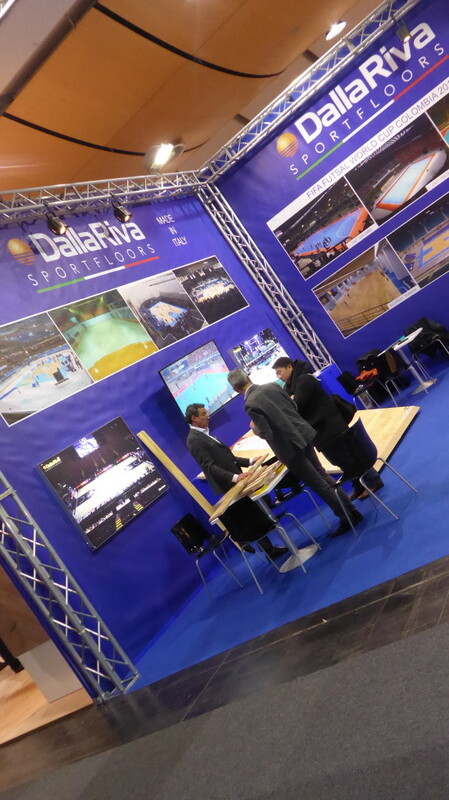 Took part in the German mission, the managers of the group with the patron Luigino Dalla Riva, almost embarrassed by the many expressions of esteem addressed to him: “We talked and compared with technicians from all continents who, once again, have recognized the quality of “Made in Italy.” From this moment – said the owner – we have the obligation to confirm our position as an industry force by offering a product that is always better and competitive on the world market “. 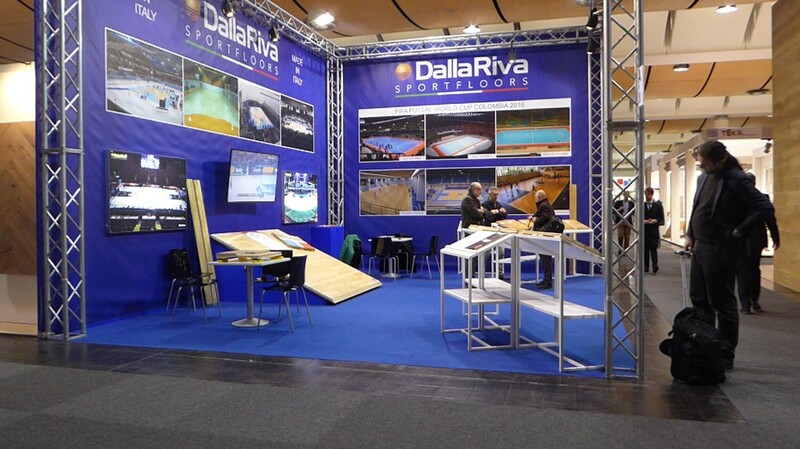 No time to get back from the experience in the Lower Saxony capital that for Dalla Riva is already time to plan the next stage of a tour that will take soon to show their products in a new Eastern European country.